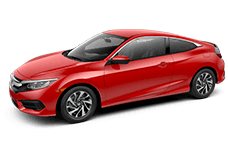 View Our New Honda Inventory! 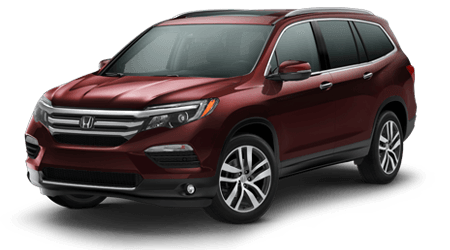 Whether you're interested in trim information on the latest Honda Accord sedan to hit the market, are looking for financing packages for an upcoming CR-V purchase or need your Civic's tires rotated by a team of certified professionals, Motorcars Honda is here for you! 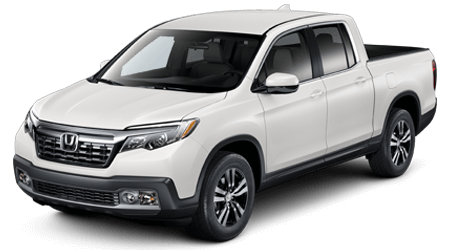 Our new and used Honda dealership is conveniently located in Cleveland Heights, Ohio and proudly serves nearby Shaker Heights with all things trade-in, purchase, finance and service. 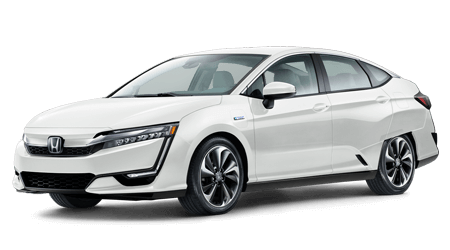 Explore our interactive website to learn more about our Honda dealership or make the short trip over to speak with one of our associates about your auto needs. 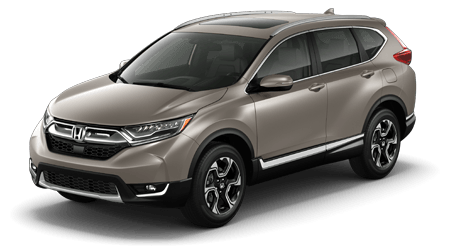 End your search for new cars for sale near Shaker Heights, Ohio, drop by Motorcars Honda today! 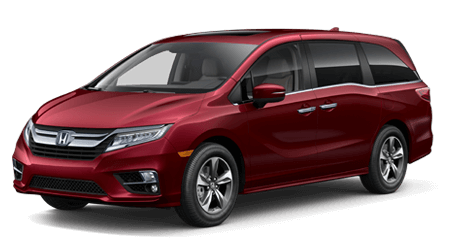 We have an array of new Honda vehicles in stock, including family-friendly Odyssey models, rugged Ridgeline pickups and spirited Pilot SUVs. 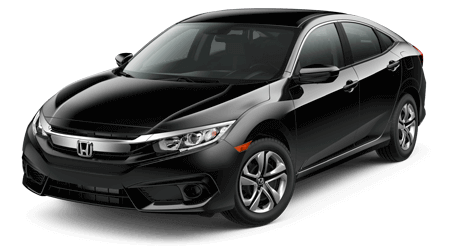 Contact our Honda sales department about your vehicle search requirements. We'll customize a shopping plan that ensures you're viewing the trim models that complement your needs. 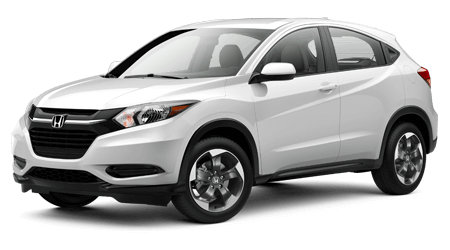 Here at Motorcars Honda, we also carry impressive used cars for sale, so if you're looking for a pre-owned Honda HR-V, drop by our dealership in Cleveland Heights or shop our used inventory online from your Shaker Heights home. Our used selections are rigorously inspected for quality, reliability and safety so you can enjoy peace of mind. 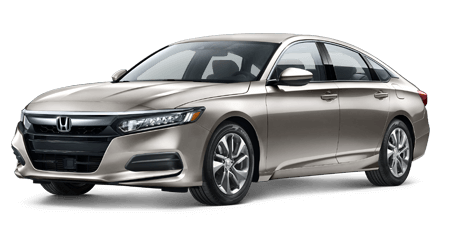 With help from Motorcars Honda's financing services, drivers of all credit scores can explore competitive loan terms and rates. 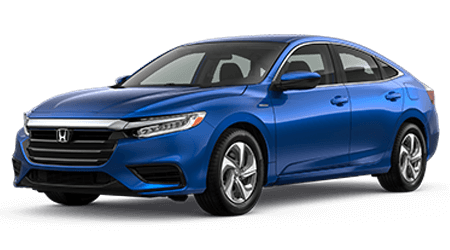 Complete one of our dealership's online credit applications to finance a Honda vehicle near Shaker Heights, OH or visit our new and used car dealership to speak with one of our associates in-person. We're dedicated to providing for your loan needs and look forward to helping you apply for the auto loans that you deserve. 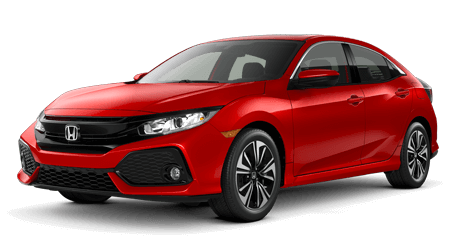 Our Honda service and Honda parts departments work together to ensure your vehicle is able to enjoy a healthy lifespan, so don't hesitate to book auto services via our online scheduling form now! 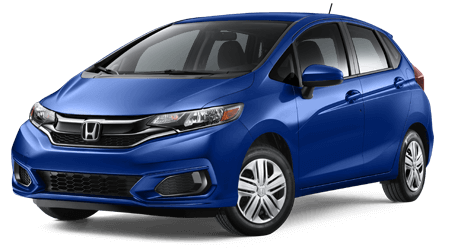 Our certified technicians will use genuine parts to complete the work or can introduce you to the components you'll need if you're looking to work on your Honda Fit at home. Interested in service specials near Shaker Heights, Ohio? Browse our offers online now! 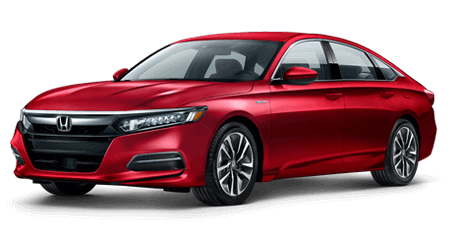 Motorcars Honda looks forward to assisting our Shaker Heights neighbors with their transportation needs, so feel free to drop by our dealership in Cleveland Heights that also serves East Cleveland and University Heights!